Tire rotation can preserve your vehicle’s balanced handling and help maintain tire traction. This is especially important when roads are slick from rain, sleet, or snow. Many tire manufacturers require regular rotation in order to keep your tire warranties valid. Rotating your tires helps even out wear on the tires themselves. By allowing every tire to work in each of the vehicle’s four positions, you’ll ensure they all receive the same amount and types of wear. This prolongs tire life, saving you hassle and money in the long run. You can check your owner’s manual to find the recommended tire rotation interval for your Nissan. This interval will be determined by the make and model of your car, though the standard is roughly every 5,000 miles. Many technicians suggest getting your tires rotated with every other oil change, to make things easier to remember. You should also visually inspect your tires from time to time, to ensure there’s no damage or uneven wear and tear. If you see anything amiss, you should have your tires inspected and rotated if necessary. Our Nissan experts will know your vehicle inside and out. We will be able to inspect your vehicle and determine whether or not you need your tires rotated if you’re unsure. 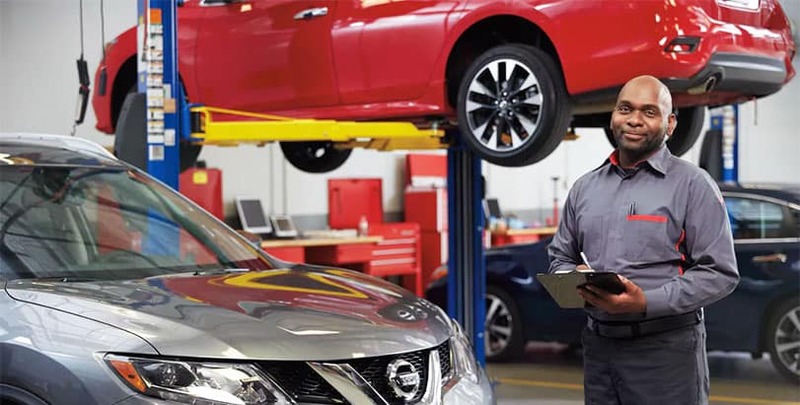 When it is time to have your tires rotated, we have the Nissan-specific tools, experience, and knowledge to fully restore your vehicle to exact factory specifications with every service — something our aftermarket competitors cannot say. Don’t wait to get your tires serviced. Putting it off could lead to further damage or even an accident on the road. Uneven wear can cause flats or blowouts. This puts not only your vehicle but you and your loved ones at risk. If you are in the market for new tires or think you might need new tires, be sure to visit our pages for the Altima and Maxima Approved Tire Centers. There you will find all the information you need to get the perfect tires for your vehicle and lifestyle. 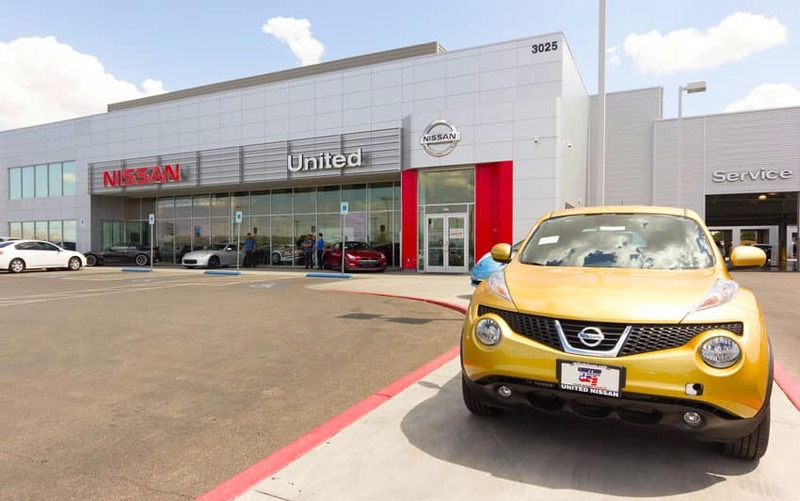 Schedule an appointment today with United Nissan. You can schedule online, or call our service center during regular business hours. We are open Monday through Saturday from 7:00 AM – 7:00 PM.